Today is the anniversary of Dietrich’s Bonhoeffer’s execution by the Nazis in 1945. Bonhoeffer is remembered and honored on this day in the Episcopal Church, and I’ve been thinking a lot about the challenges we Christians who admire his example still face 74 years after his death. 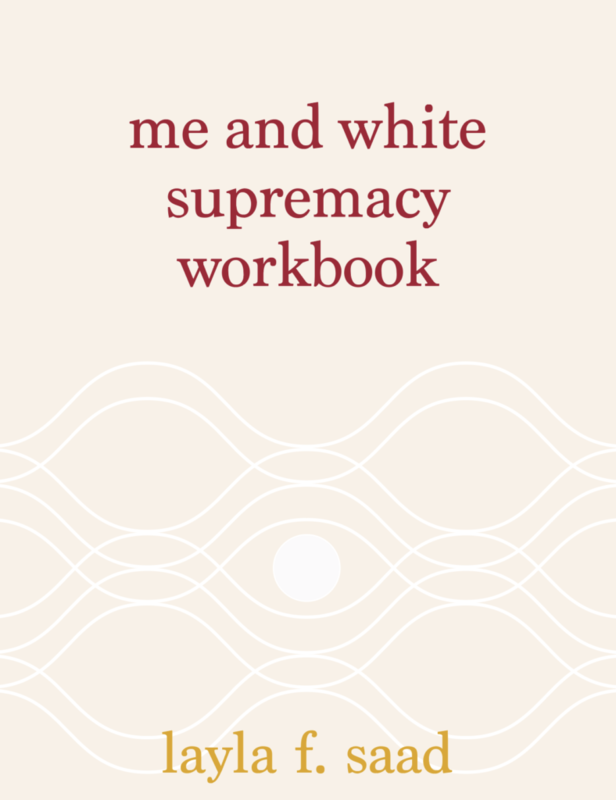 I’m thinking especially about something a good person said to me yesterday, a comment that reflected an attitude rooted in white supremacy which I’m sure I wouldn’t have recognized before I started the Me and White Supremacy Workbook at the beginning of Lent. And I should have called this person out on that comment, and I didn’t, because it would have seemed rude and hurtful to someone whose heart I know is in the right place on this and a number of other social justice issues. I’m still struggling with that. Given a chance to go back and do it over again, I’m pretty sure I still wouldn’t say anything. But so many of us have so much to learn, and how will that happen if we don’t start talking to each other? Tomorrow I’ll reach day 28 in the workbook, the last installment this month-long reflection process. I still have a lot of work to do on this issue. I didn’t ask for the benefits of white privilege, and I know many of those benefits are still invisible to me. I’m repulsed by white supremacy in its blatant forms, but I know it persists in me in much more subtle ways. And I haven’t yet found the courage to discuss this except with people I’m close to, with whom the bonds of relationship are strong enough to stretch this way. Gracious God, the Beyond in the midst of our life, you gave grace to your servant Dietrich Bonhoeffer to know and to teach the truth as it is in Jesus Christ, and to bear the cost of following him: Grant that we, strengthened by his teaching and example, may receive your word and embrace its call with an undivided heart; through Jesus Christ our Savior, who lives and reigns with you and the Holy Spirit, one God, for ever and ever.